Three year project (2016-2018) NORD+MIX has been coordinated by the Lithuanian Academy of Music and Theatre. 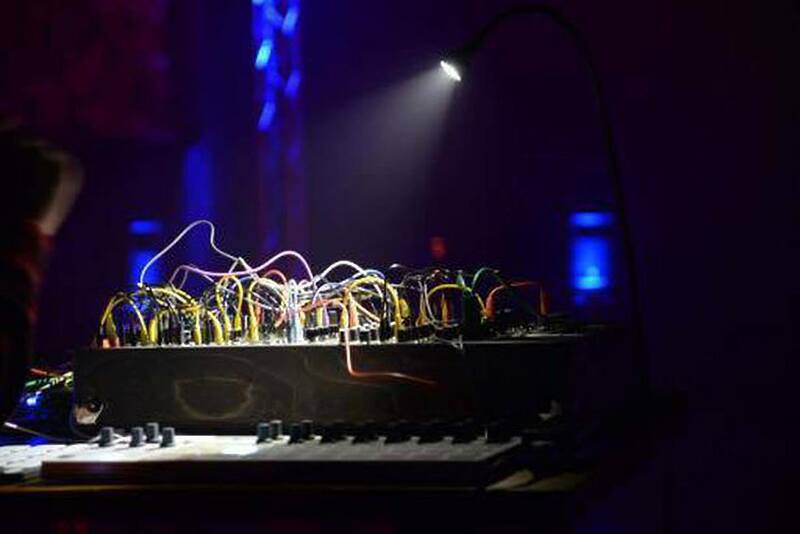 Supported by Nordplus higher education programme, project NORD+MIX is an intensive and interdisciplinary workshop for Nordic/Baltic students of composition, sound design, music technology, sound art, contemporary performance and improvisation. Format of the workshop: lectures, creative tutorials, creative laboratory, interdisciplinary collaboration, group improvisation, production and public performance of newly created spatial music. Venue: Music Innovation Studies Centre of the LMTA in Vilnius. Dates: from April 19 to 30 of 2018. Team of teachers: Mantautas Krukauskas and Jonas Jurkūnas (Lithuania), on-line lecture of Matthias Kronlachner (Lithuania/Austria/USA); Hans Peter Stubbe Teglbjaerg (Denmark); Kent Oloffson (Sweden, Malmö), Alejandro Olarte and Andrew Bentley (Finland), Anders Tveit (Norway), Staffan Mossenmark (Sweden, Gothenburg), Hans Gunter Lock and Theodore Parker (Estonia), Henrik Frisk (Sweden, Stockholm), and Rikhardur H. Fridriksson (Iceland). 24 students created together with 10 contemporary music students performed 21 composition adjusted for the sound sphere (3D sound) in “Kablys” music club in Vilnius. Information about the first and second year projects, video library of lectures, concerts and documentary films are on nordplusmusic.net.